This section offers a closer look at particular topics in Philippine film history. 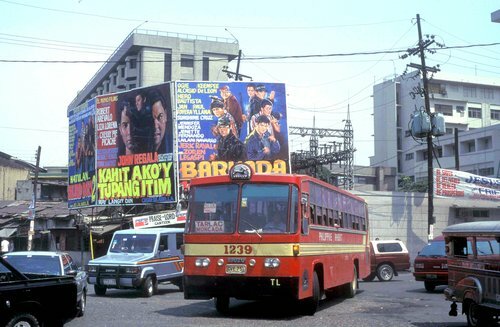 The history of film culture in Manila includes both local and foreign cinemas, and the divide between the two often aligns with the city’s deep social divisions. Since the mid-2000s, images of nationalist histories, informal urban settlements provincial indigenous communities have played on metropolitan screens across the globe, winning international acclaim for Philippine cinema as a nationally bounded category.